Custom Trips - Come adventuring with us! So, you're looking for a REAL adventure? Luckily, we're not a company that sticks to our stable of outstanding trips, we're also anxious to design a custom, one-f-a-kind trip for your group. What does that mean, exactly? 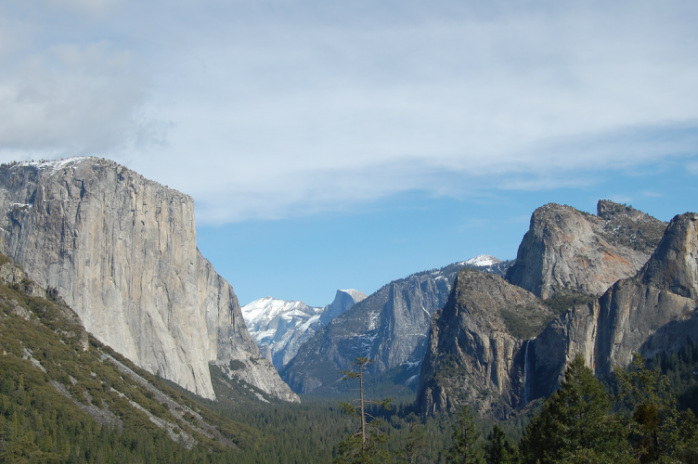 It could mean you want to visit Yosemite but only have 3 days to do it, so you want to modify our 5 day trip to a 3 day, no problem. Or maybe 5 days of national parks isn't enough, 14 days is more your style; no problem, we can design a trip that will take you to every major ecosystem, from some of the highest peaks to the most amazing seascapes, and everywhere in between. Contact us to discuss your desired duration and itinerary, and we will generate a custom quote for your special trip.